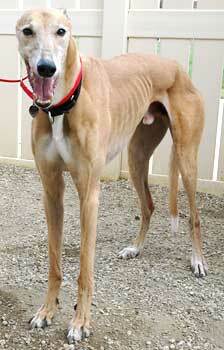 Mister is a sweet, affectionate 9-year-old fawn male, born July 1995. 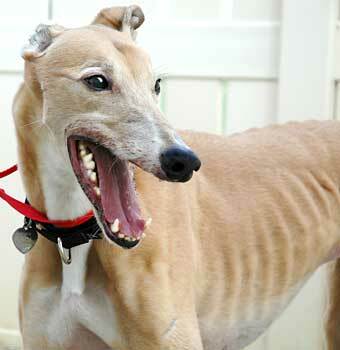 Mister came to GALT as an owner release after being in a home for about six years, because his owner could no longer care for him. He is very loving and just wants to be with people. GALT is in the process of assessing his compatibility with small animals and cats.